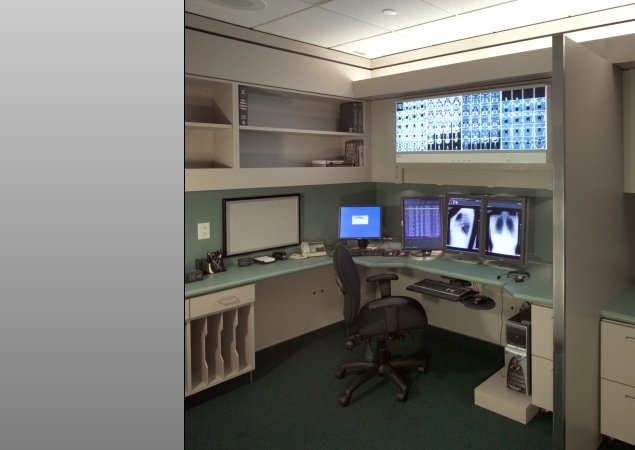 RBB has designed a new Imaging Department for Presbyterian Intercommunity Hospital that consolidates their Radiology Department and provides state-of-the-art imaging facilities for all of the inpatient and outpatient hospital services. 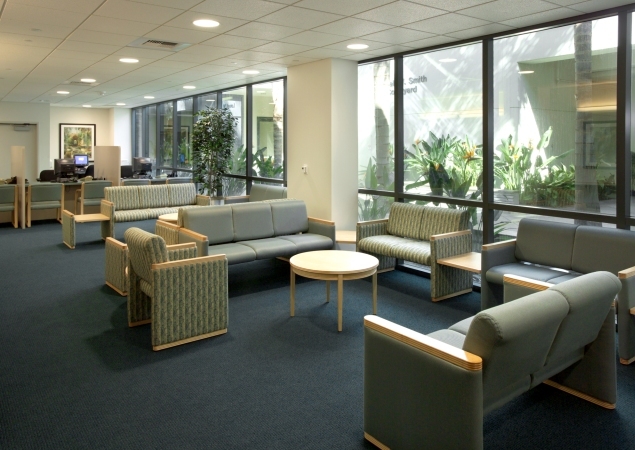 The new facility is in the lower level of the Perry Pavilion that RBB completed for the hospital in 1994. 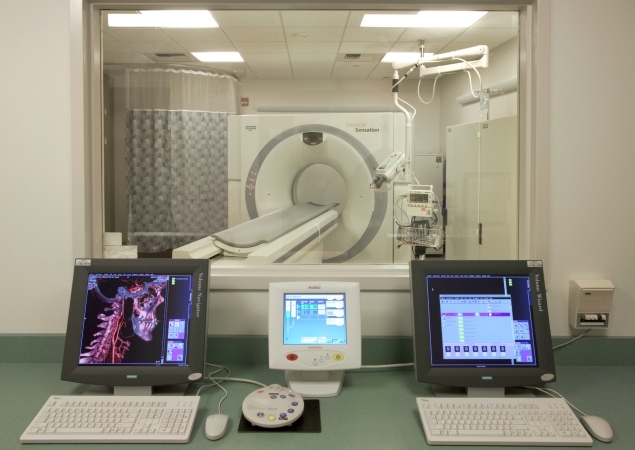 The 20,000 SF Center provides Centralized Registration and Outpatient Waiting, and is an all-digital PACS facility, that includes 6 PACS reading stations using RBB's unique design that has received numerous awards from the Radiological Society of North America. The Central Tech Core allows for maximum staff efficiency, and there are separate corridors for inpatient and outpatient services. 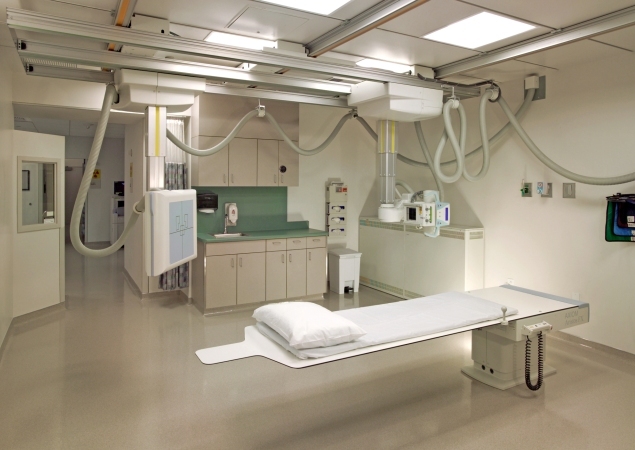 The new department provides 15 Procedure Rooms for Radiology, Fluoroscopy, CT Scan, Ultrasound, Nuclear Medicine (including a gamma camera), and Magnetic Resonance Imaging.